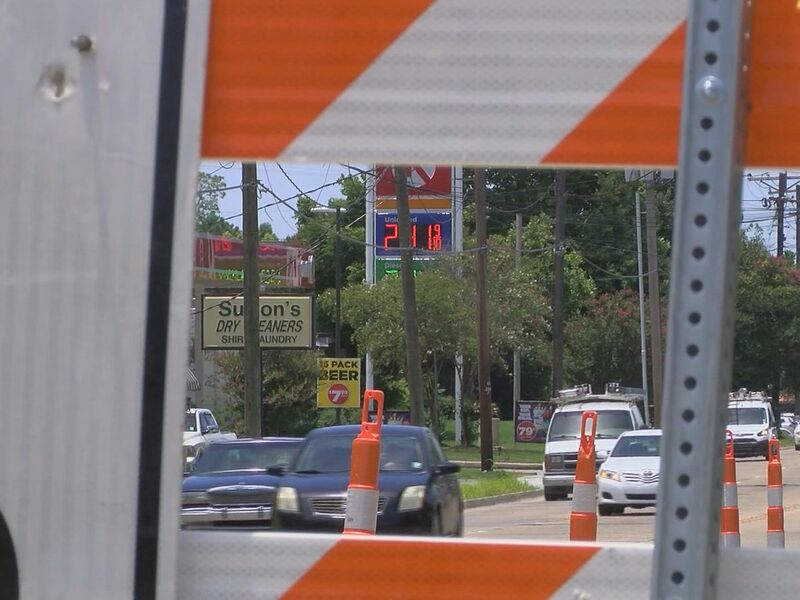 BATON ROUGE, LA (WAFB) - The Louisiana Department of Transportation and Development (DOTD) highlighted some potential options for a new Baton Rouge bridge Tuesday in front of a new committee that’s trying to end the area’s traffic nightmare. The plans also call for the bridge to have three lanes bordered by full shoulders going in both directions, for a total of six lanes and four shoulders, where law enforcement can move wrecks. The Horrace Wilkinson Bridge in Baton Rouge does not have shoulder space to accommodate the crashes that often lead to backups and jams. The bridge is expected to cost between $700 million and $1 billion, not including the road work that must be done to connect it to existing infrastructure. Right now, it appears the bridge would let out on Nicholson Drive, which is already set to be expanded with the MovEBR sales tax. The district could also choose to construct a bypass that would bring in more toll revenue and could handle more traffic, although it would require more money to build because it would go through wetlands. 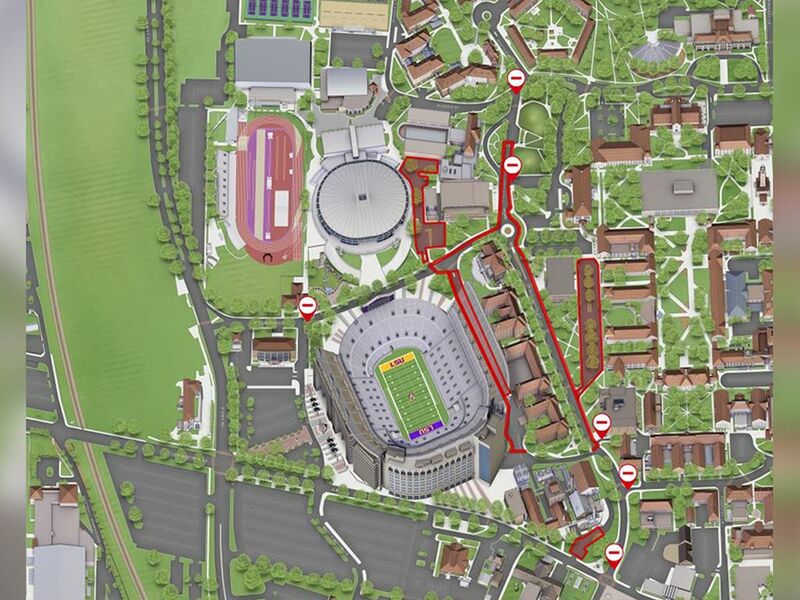 Otherwise, an expanded LA 30 could have some stoplights removed and become more like an expressway, similar to the Pineville Expressway I-49 connector near Alexandria. DOTD says tolls could only cover 17 percent of the cost of a new bridge, meaning it would require other revenue streams, like a tax increase. Voters in the five-parish capital region would vote on the final plan, including any tax proposals. A new bridge would also eliminate the need for the Plaquemine Ferry, so those operating costs could be diverted toward construction.